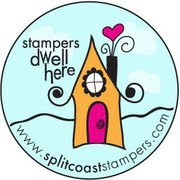 I saw my inspiration on Splitcoaststampers, http://www.splitcoaststampers.com/gallery/photo/1203721?cat=15703&si=sharmill, and this is what I made from it. LOVE IT!!! 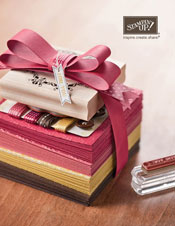 Stamp Set: Stampin' Up! Botanical Blooms and Thankful Thoughts.